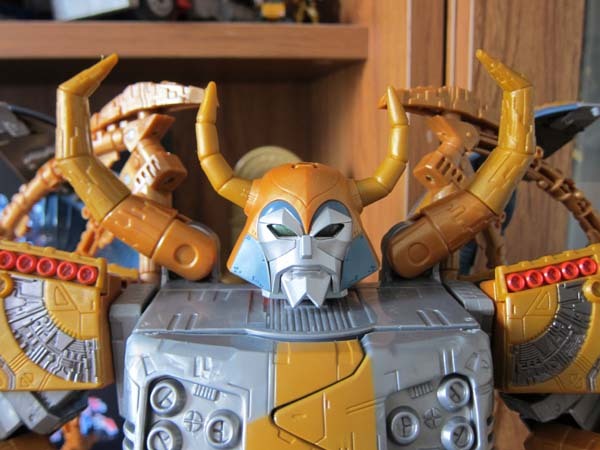 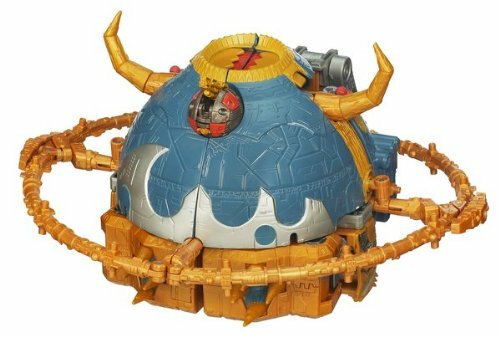 Dr. Wu, maker of the non-transforming Sharkticon army has an upcoming custom battle damaged Unicron head project based on Transformers G1 Movie. 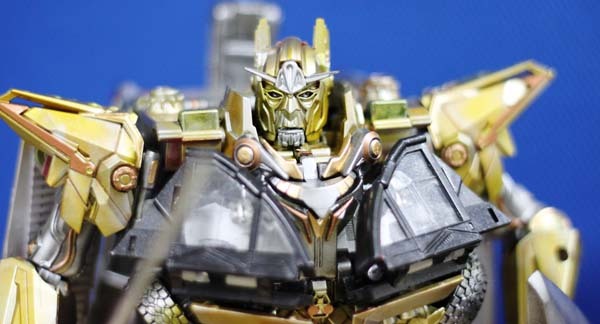 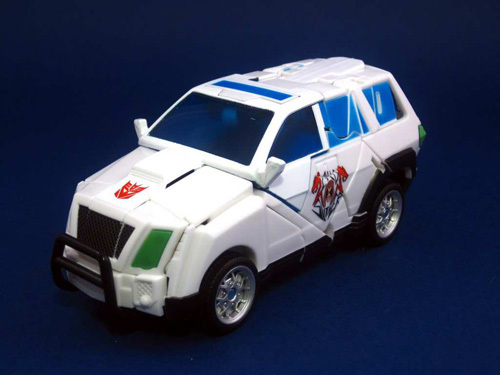 Based on ACToys forum, the custom head will come with a transparent base to visualize the head floating around Cybertron. 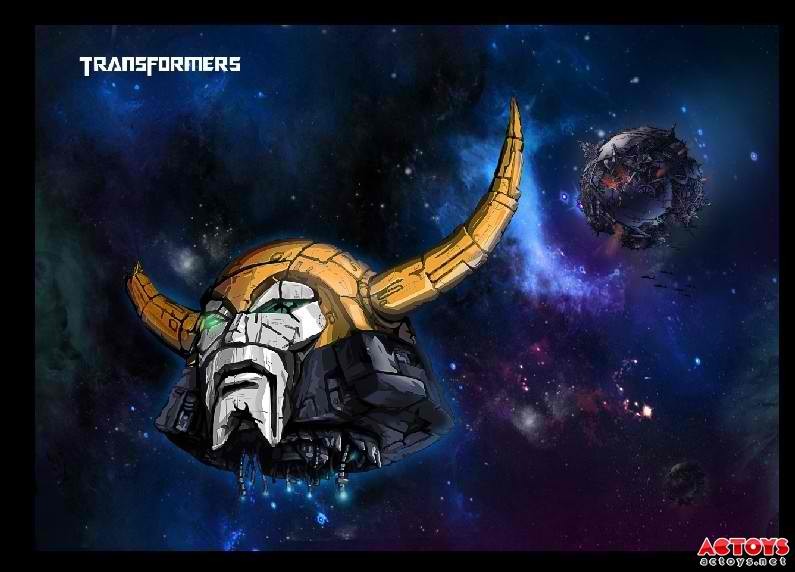 Take a look at the teaser image mirrored below.